The Anaheim catering service that you choose to have on our big day should be able to provide your favorite meal as well as deliver the meal in a way that best suits the event. 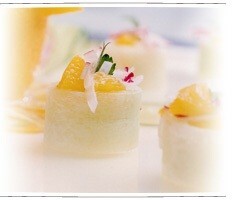 Taste Catering offers a wide range of catering options that include buffets, BBQ options and specific wedding menus. When you are having a casual party, this company can come up with an easy menu that allows guests to access the food when they want it while their formal menus can include traditional Italian catering. 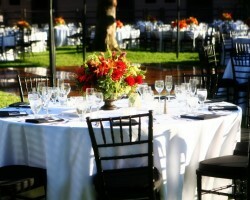 Grand Catered Events offers top catering services for corporate events as well as weddings in California. When you hire this company to feed you and your guests on one of the biggest days of your life you will be treated to a personalized service and gourmet dishes. You will work closely with the event manager to choose the style of the service you would like as well as the specific meals that would best suit your personal tastes and best please the guests. 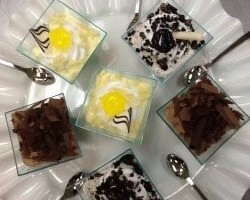 When you need catering in Anaheim, CA you will be presented with options that may make it hard to choose the right one for your special occasion. Country Golden Caterers makes it easy to choose their services by offering innovative culinary creations that will leave you and your guests satisfied and ready to dance the night away. Whether you want the chef to make your favorite crawfish dish or you would like them to serve their most popular dishes from the menu, the food will always be served hot and delicious. When you want to work with one of the top local caterers but also want to keep the catering as affordable as possible then Love At First Bite is the company for the job. Since 1982 this company has been helping to make the meals at local events and special occasions as delicious and memorable as possible. The chefs and the entire team will work closely with you to choose a fresh innovative and cheap menu to suit your tastes and the vision you have for the entire wedding reception. 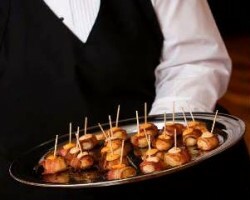 Spectacular Catering has been one of the most requested wedding catering companies in Anaheim because of their flexible menus and impeccable customer service. 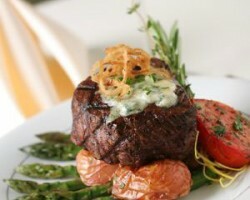 This company has been cooking and serving delicious meals at formal and casual occasions alike since 1986. Whether you are looking to serve Mexican food at a corporate lunch or would like something a little more elegant for a wedding reception, this company can work to personalize the meal to suit your needs and your specific occasion.